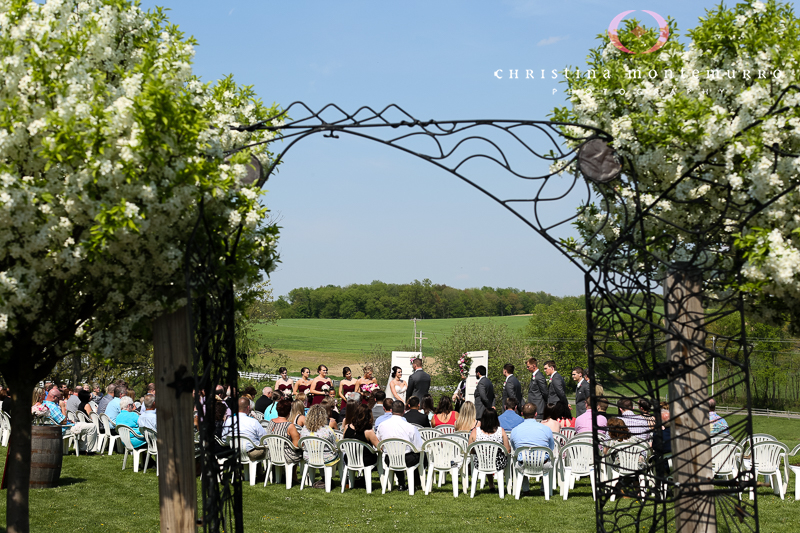 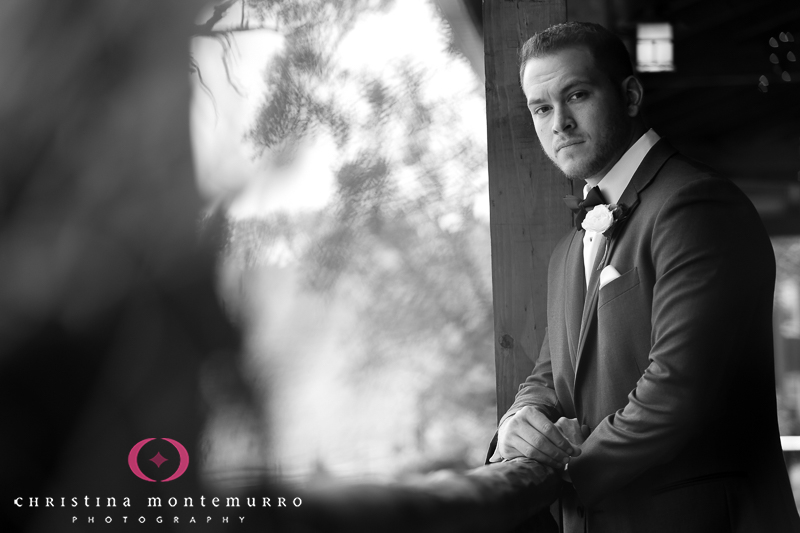 What’s to Love about Armstrong Farms Weddings? 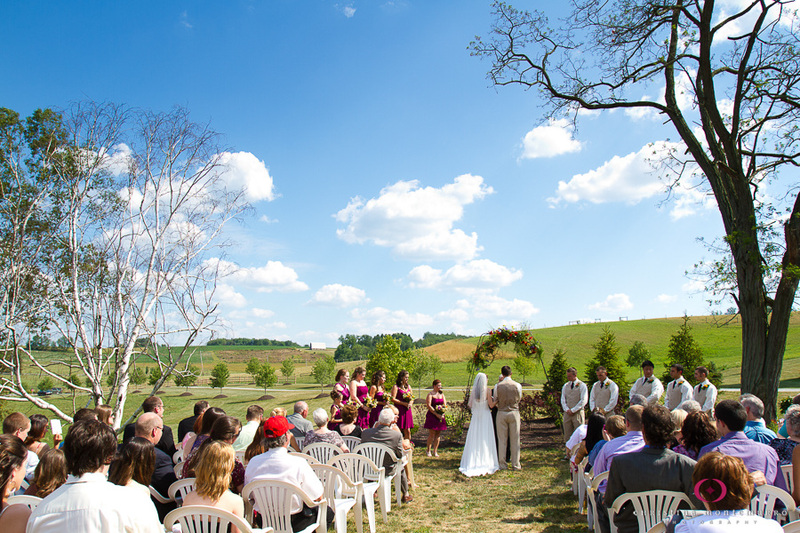 Located north of Pittsburgh in Saxonburg, Armstrong Farms has two separate barn venues, Fieldstone and Westminster Preserve. 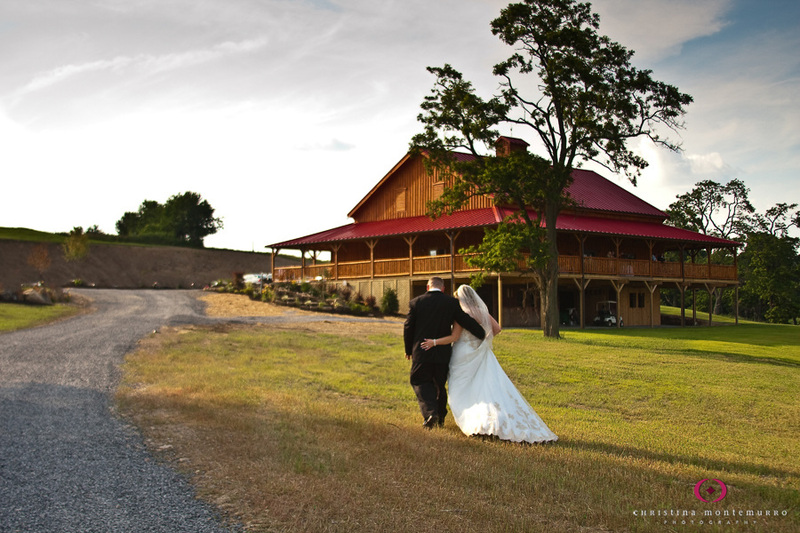 The barn sits on a hill overlooking beautiful fields, with split-rail fencing lining the long driveway. 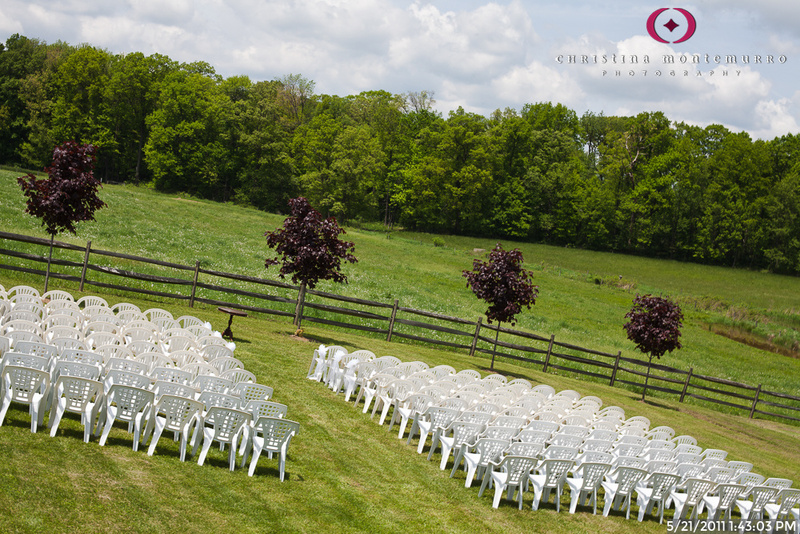 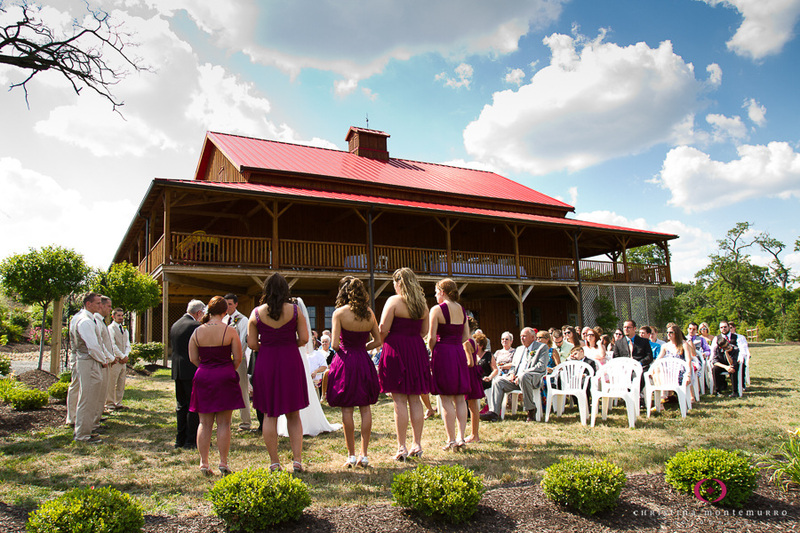 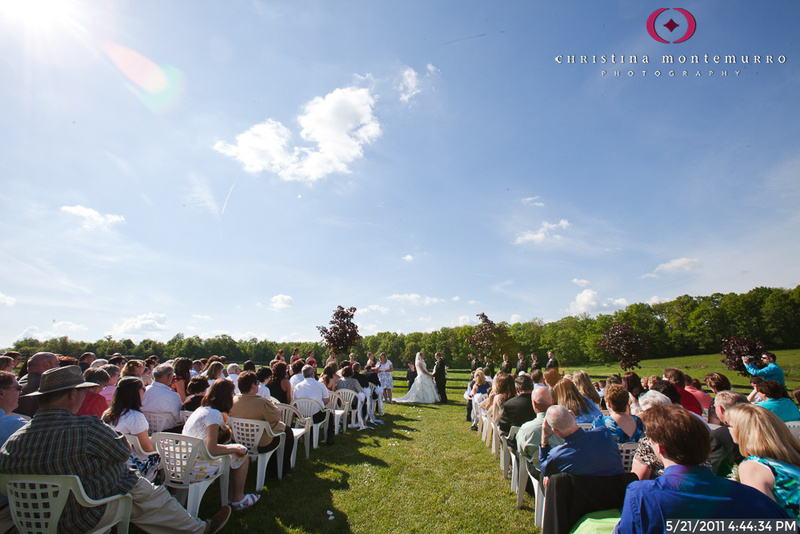 Fieldstone has both heat and air-conditioning, so you can have your wedding here year round. 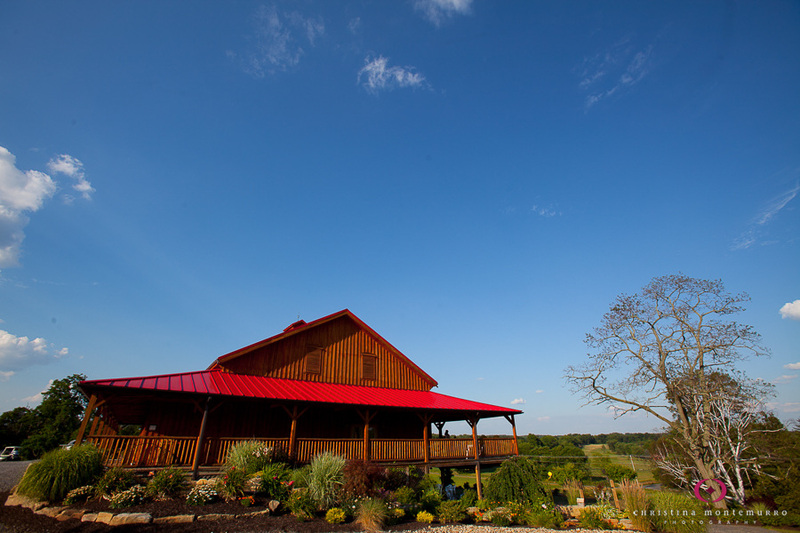 Westminster Preserve features a cabin and a farmhouse, so two groups can get ready there separately. 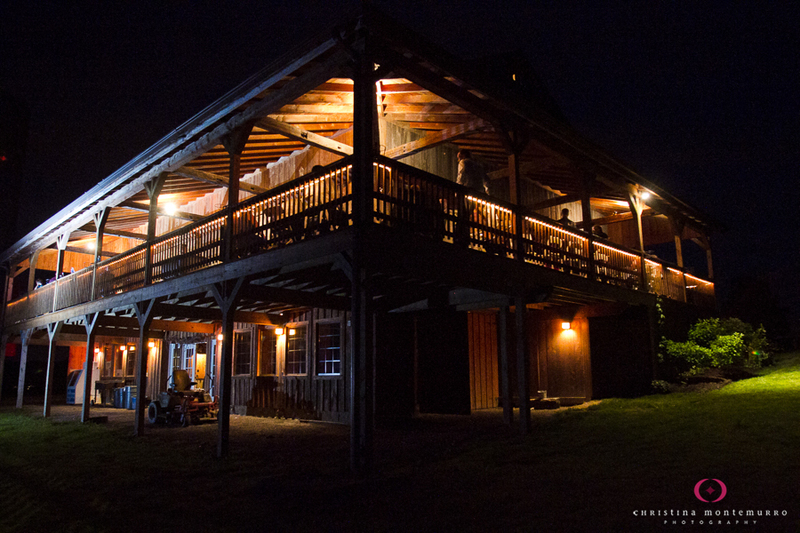 You have the grounds for Friday through Sunday, so you can celebrate all weekend! 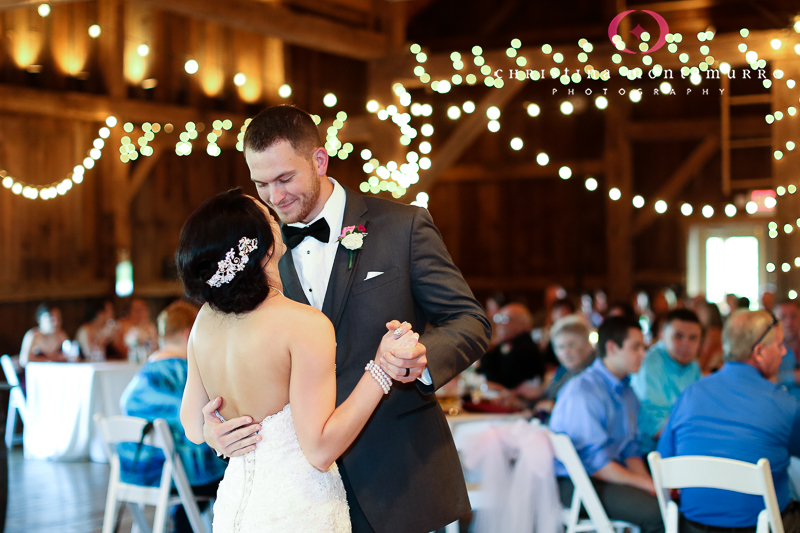 Westminster Preserve has a large tent as well as a two-level barn, so you have a number of various configurations to choose from. 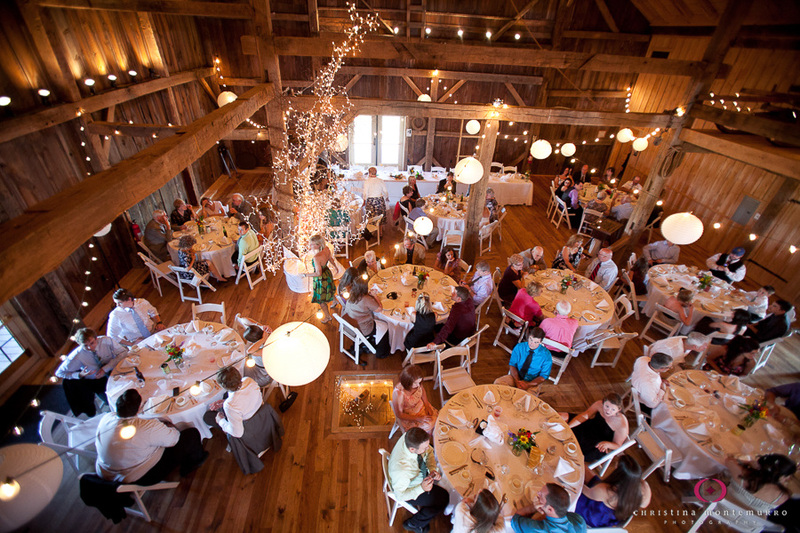 The barn does not have heat or air conditioning.